Skittles will not be airing its Super Bowl spot during the game this year. Instead, the film will be revealed to one selected fan whose reaction will be livestreamed on facebook. In a mock TV broadcast video, a presenter reveals that the lucky fan is California-based teenager Marcos Menendez. The brand will release four teaser videos in the run up to the event to encourage speculation about the film, but has no plans to release the final ad to the public. Reaction videos meet Cialdini’s scarcity principle, which explains one of the most fundamental theories about human behavior: people will always want what they can’t have. And, I think in today’s world which is addicted to sharing content, its pretty ballsy to show it to just one person and broadcast just the reaction not the content. Tostitos partnered with Uber and Mothers Against Drunk Driving to develop a limited-edition bag that acts as a breathalyser. When alcohol is detected, red LEDs on the packet light up with the message ‘Don’t Drink and Drive’. To further help the unfortunate, or fortunate 😉 , drunkard the bag is NFC enabled so they can order an Uber by just tapping the bag. A recent study on Global Sports Fans found that while the majority of fans know who sponsors their team, 80 percent also think that brands fail to consider their audiences when amplifying partnerships. This study asked 2,000-plus sports fans across the U.K., U.S., Japan, Spain and Brazil their opinions on how brands are doing when it comes to partnering with sports teams. And the results weren’t great. This article states that this disconnect is a result of brands focusing more on the partnerships than on the actual fans and their rituals. The key to winning over sports fans is by engaging with their existing behavior and creating meaningful experiences for them to have with others at the game. 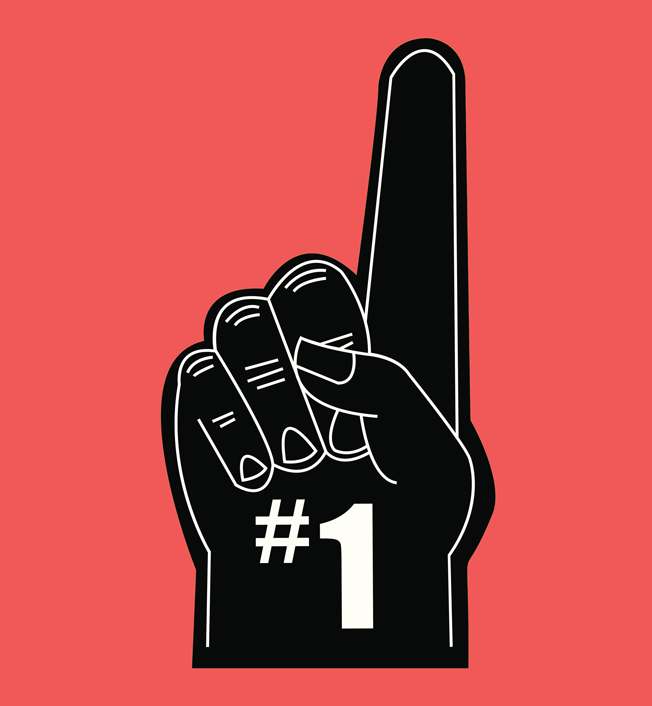 63 percent of sports fans say that the rituals they have at stadiums, like doing the wave or singing cheers with others in the stands, are a key part of the live viewing sports experience. In fact, music was cited as the number one form of entertainment at sports games by fans. 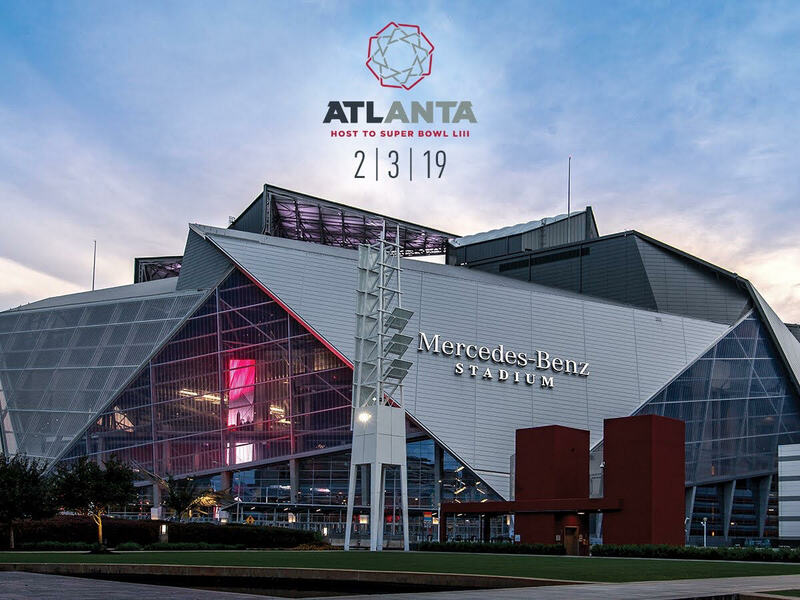 Brands who want to truly capture the attention of dedicated sports fans must find ways to create meaningful experiences for fans that add to the live experience while integrating the existing behaviors and rituals of fans. American Express did this during the most recent U.S. Open, when they offered an onsite virtual reality experience for attendees. Fans could virtually play against Maria Sharapova in a four minute game that was the first consumer-oriented VR unit to go in market. Why was the activation such a huge success? It not only added to the live experience of the U.S. Open, but it also directly engaged with the interests of fans by allowing them to join in on the competition. It was far more than a “sponsored by” message from the brand. Why It’s Hot: With the hype of Super Bowl abuzz, everyone is talking about the best TV spots. But what will truly be interesting to see is what brands (if any) go beyond TV and develop more engaging activations that contribute to the actual experience for fans attending the game. Budweiser’s anti-craft beer Super Bowl ad made me sad! The industry and social media is all a flutter as to whether this was a mistaken strategy. The ad appeared to mock not only craft beer, but also the people who enjoy it — a move that proved to be both tone deaf and embarrassing for the company. Except, whoops! Just over a week ago, Budweiser’s parent company bought well-known Seattle craft brewery Elysian . Among the beers that brewery made last year? The Gourdgia on my Mind Pecan Peach Pumpkin Amber.“Elysian’s brands are an important addition to our high-end beer portfolio, and we look forward to working together,” said Andy Goeler, CEO of Craft at Anheuser-Busch at the time. In fact, Budweiser’s parent company has quietly been buying craft breweries and launching its own craft-style brands for the past few years. Shock Top is a Belgian-style wheat ale produced by the company (which, it’s worth noting, also has a pumpkin seasonal). Organic craft brewery Green Valley Brewing Company doesn’t fly the Anheuser-Busch flag, but it’s owned by the company. So is Goose Island, which was purchased in 2011. And it owns stakes in Seattle’s Red Hook Brewing and Portland’s Widmer Brothers Brewery. The apparent attack on craft beer comes as the King of Beers has seen its crown become more tarnished. Young drinkers have been turning away from the brand for more than 25 years. In 2013, the company shipped 16 million barrels of Budweiser, while overall craft beer shipments came in at 16.1 million barrels. On social media, craft beer lovers, not surprisingly, took aim at Budweiser – noting the defensive nature of the ad. Frequenters of this blog know that I care about two things (1) Beer and (2) Marketing Strategy! So I do believe this shows us the power of a misguided insight — Budweiser chose to fight against a trend vs. embrace it. If anything, they were appealing to people who already drink Bud. However, the reaction only amplified the exposure of the ad. Go craft beer!! 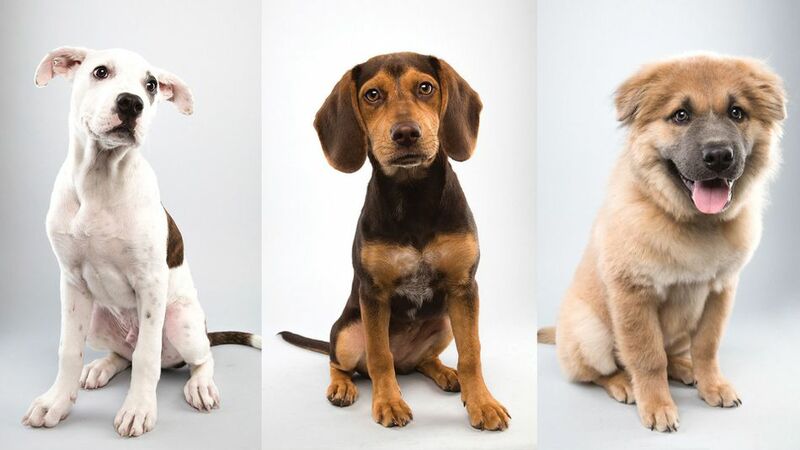 The 2015 Puppy Bowl lineup is here! Before the big Sunday night sports fest, dozens of pups will tackle each other for the pre-game Puppy Bowl shows — and because they’re puppies, and that’s what they do. The starting lineup has been revealed, and they are cute enough to make the toughest NFL players weep. This year’s event, which airs on Animal Planet from 3-5 p.m. EST, will be the first time the Puppy Bowl is keeping an actual competitive score — usually it’s a bunch of baby dogs flopping all over each other, and no one really cares about who’s winning because everyone is blinded by unnaturally adorable puppy fluffballs. But the bar has been raised, pitting team Fluff against Ruff. To make matters more unbearably cute, the 2015 lineup will be joined by a team of goat cheerleaders. Fans can visit the Puppy Bowl website to view the six-part pregame show series leading up to game day, watch the live Puppy Cam, and even participate in a little fantasy pupball. I think this is a fantastic example of taking something totally unrelated to football and turning it into its own event! Animal Planet does a great job every year of hyping this up to becoming something people look forward to. Advertising revenue for the 2013 show was up 19 percent over 2012, and drew a number of new advertisers. For the first time, Animal Planet allowed commercial branding of its “stadium” in 2013 as well. It was referred to throughout the program as the “GEICO Puppy Bowl Stadium”. This year, they added fantasy pupball making this an interactive event as well. And besides, who doesn’t like to see puppies rolling around all day?